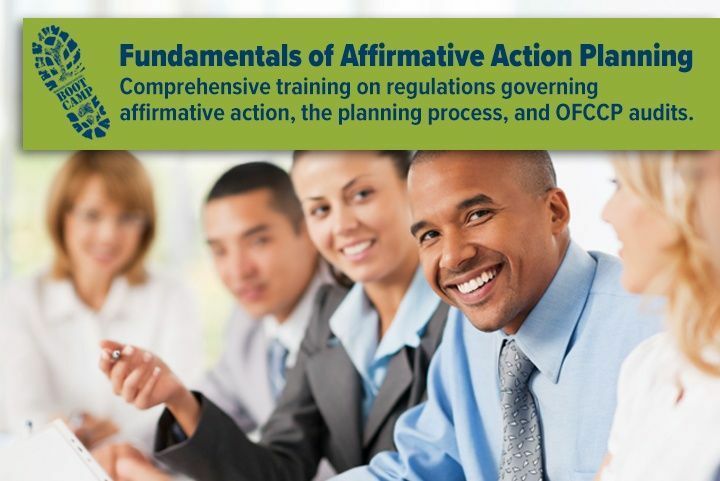 BALANCEaap affirmative action software is a secure, web-based application allowing users to create their own 100% technically compliant affirmative action plan. 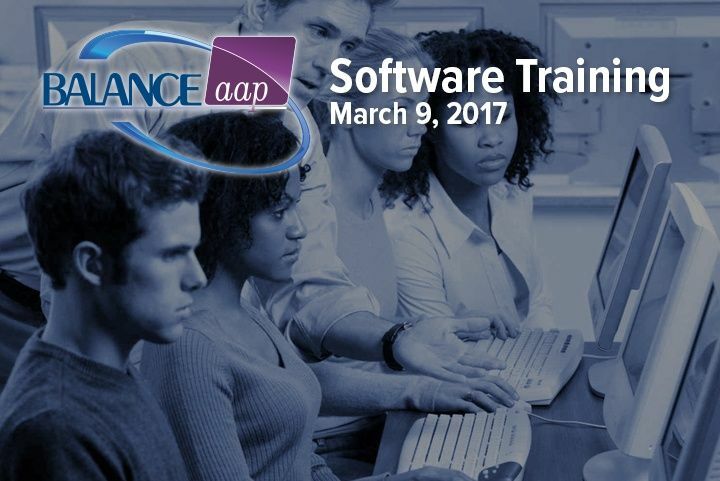 On March 9, 2017, system users are invited to Berkshire's training facility in Columbia, MD for a hands-on experience during Berkshire's one day class. This webinar has ended. You may review the recording here. 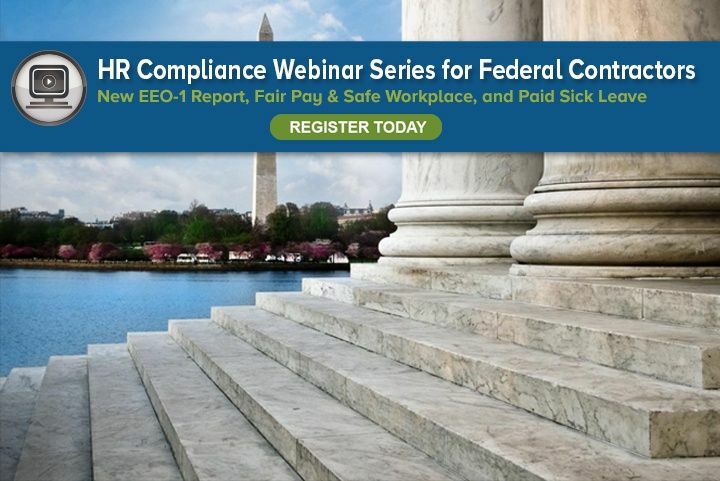 Join Berkshire for part two of our HR compliance webinar series on recently-finalized requirements which impact federal contractors. Berkshire's Director of Regulatory Affairs, Lynn Clements will review the new rules for paid sick leave in her webinar presentation, How to Implement the New Paid Sick Leave Requirements, on November 30, 2016, 2-3 p.m. EST. New requirements for the EEO-1 Report begin with the 2017 reporting cycle, and will be due by March 31, 2018. Five Things You Need to Know About the New EEO-1 Report, the first webinar in Berkshire's HR Compliance Series, gives attendees practical guidance on what the EEOC expects from employers. Register today for this webinar on November 2, and learn from Berkshire's Director of Regulatory Affairs and former policy advisor to the DOL, Lynn Clements, the impact of the new EEO-1 requirements in five important, yet easily digestible parts.